Maturity takes years to establish and cannot be achieved overnight. We’ve spent the past three decades developing our intimate understanding of large trees in South Africa – we’ve recorded how they grow, we’ve analysed what makes them resilient and unique and we’ve developed proprietary systems and processes to ensure they flourish wherever they are relocated to. 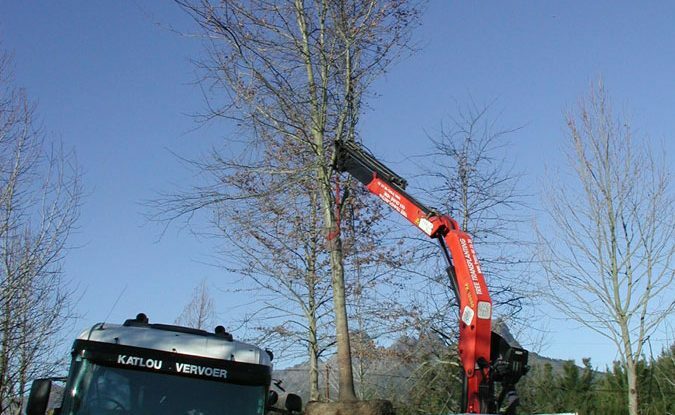 Our machinery isn’t just engineered to deliver and plant our trees; it is also perfect for tree relocation, meaning that tree felling is no longer the only option for a tree in the wrong place in your garden. 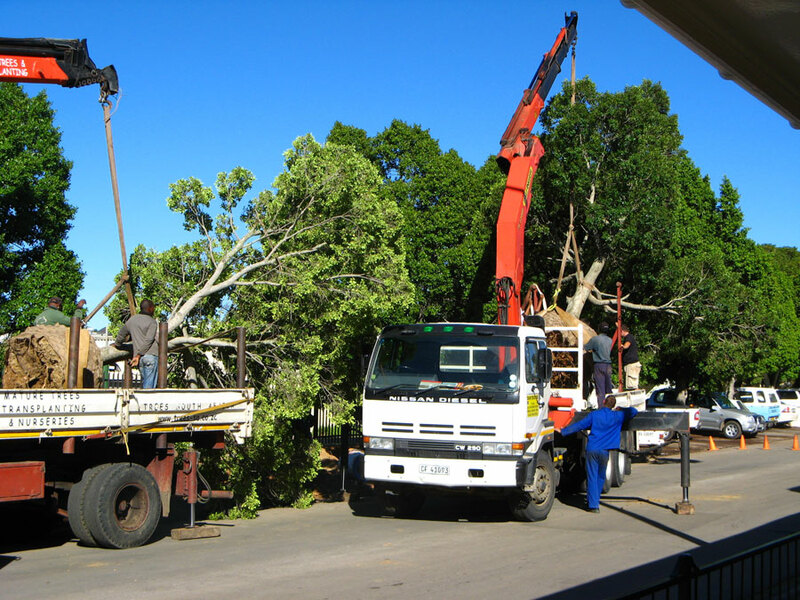 Now, with our help, you’ll retain a beautiful tree and the value of your property. We are a truly specialist service and we could even go as far as saying we’re ‘one of a kind’ when looking at our past successes. 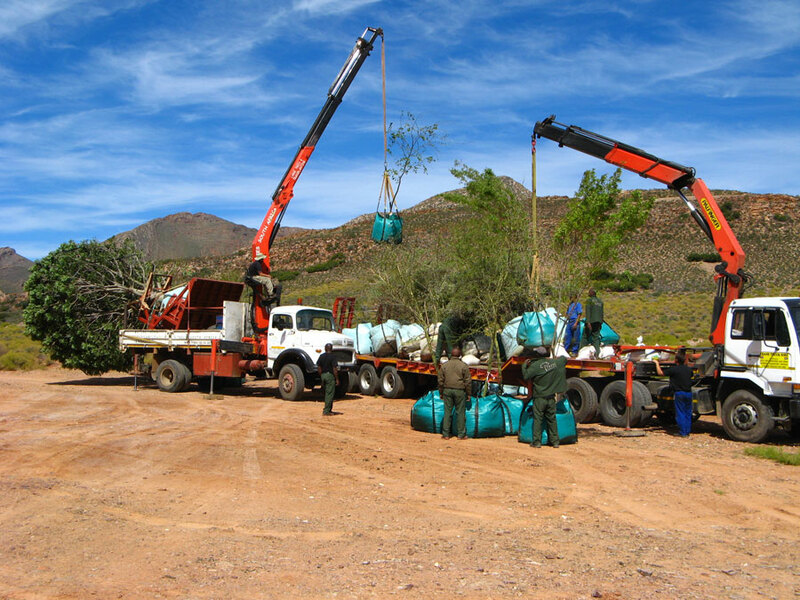 We’ve successfully executed tree relocations that would never have been thought possible in South Africa, thanks to our experience and established knowledge of local species. 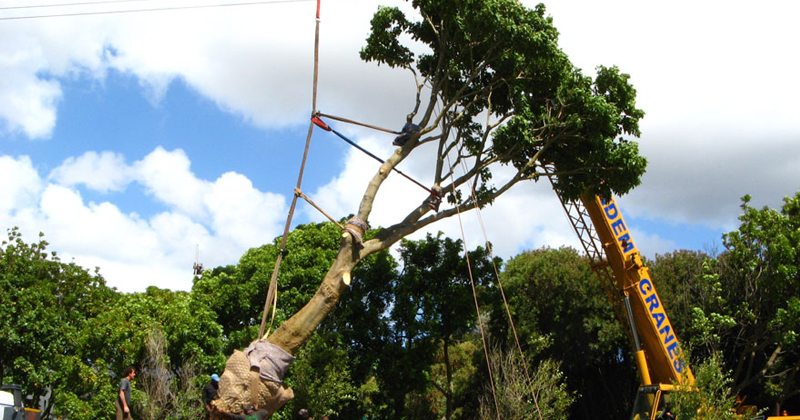 When it comes to relocation and rescue of trees, our track record is our guarantee. Why fell a tree when you can offer it a new lease on life, or at the very least a new home in another garden? Trees play an extremely important role in all of our lives: they produce the oxygen that we, and all living beings on Earth, require for survival. They also have a major impact on rainfall and climate change, especially now, in this age of environmental crisis. Trees are essential to our wellbeing and together we can make sure they prosper. If there’s a tree that is in the way of your home extension, new driveway, or proposed swimming pool, please let a chainsaw be your absolute last resort. 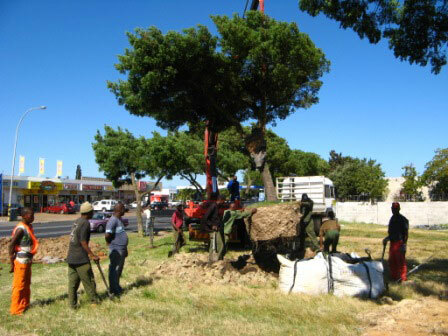 The tree should not be located within a 2-metre radius of any underground service supply lines (water pipes, sewage, electricity or telephone cables) or permanent structures like paving, walls or foundations. It is entirely possible that the rescuing of the tree could be at no cost to you. 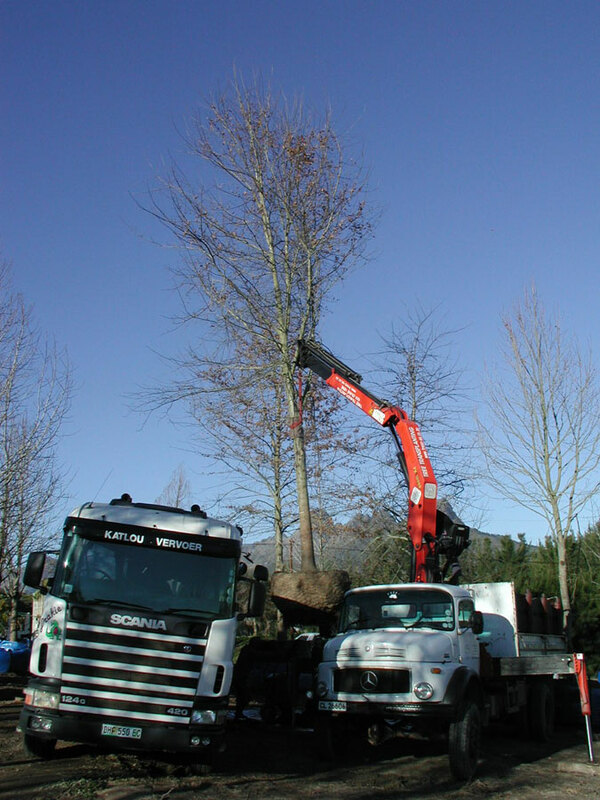 If you’d like to find out whether we can relocate or rescue your tree, please email us a photograph of the tree in question or contact us for more information. Click here to read more about one of our relocation projects.